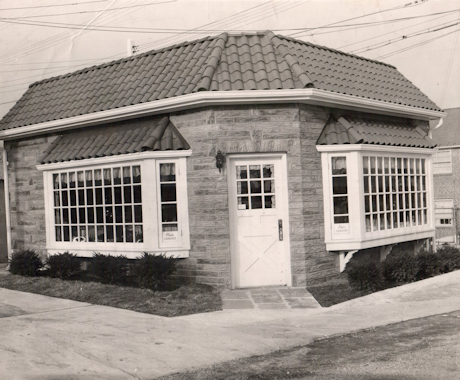 Opening in 1917, Rheb's Candies is now into our 4th generation of candy making. Quality, Service and Value continue to be the most important ingredients in all of our candies. Louis and Esther Rheb, as newlyweds, moved into their new home at 3352 Wilkens Avenue. In 1917, a year later, he started making candy in the basement of their home. Taffies, brittles, fudge and jellies were the first candies he learned to make. He was self taught, studying from books and experimenting for many years. The candies were sold in the markets twice a week, Esther going to Hollins and Louis to Belair. In the mid thirties, they opened in the Lexington Market. 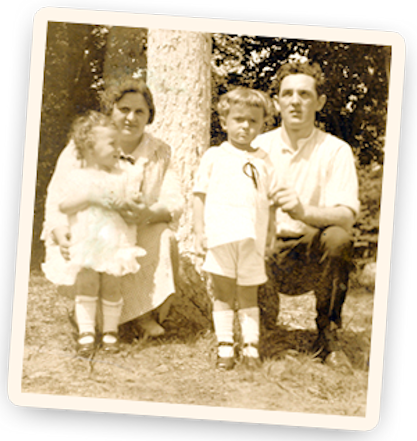 As the years passed, Louis developed more recipes, and Esther learned to hand dip the centers in a smooth and velvety chocolate which they had blended to complement each piece of candy and to their complete satisfaction. Many people came to Wilkens Avenue to buy candy, so they decided to convert their garage into a store. 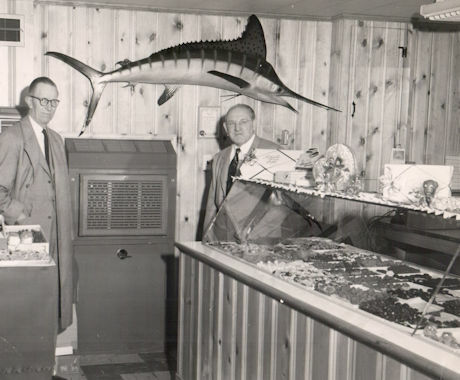 The Grand Opening took place in 1950, and today it is our main store. 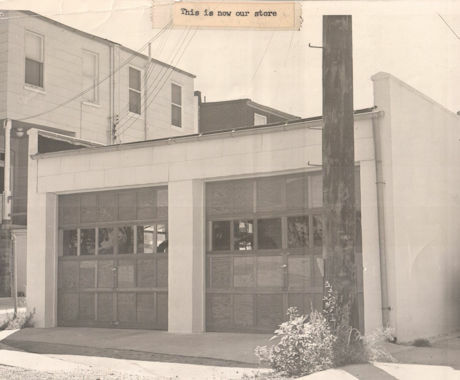 Hollins and Belair markets were closed a few years later. All the recipes Louis perfected remain in the family. Now into our 4th generation, we continue today with Quality, Service and Value as our most important ingredients.